How to Update iPad iSO to the latest Version | URimagination, Inc.
Apple’s software updates for iOS introduce new features and improvements that let you do even more with your iPhone, iPad, and iPod touch. Updating the software on your device is easy. This article explains how to do it in five simple steps. 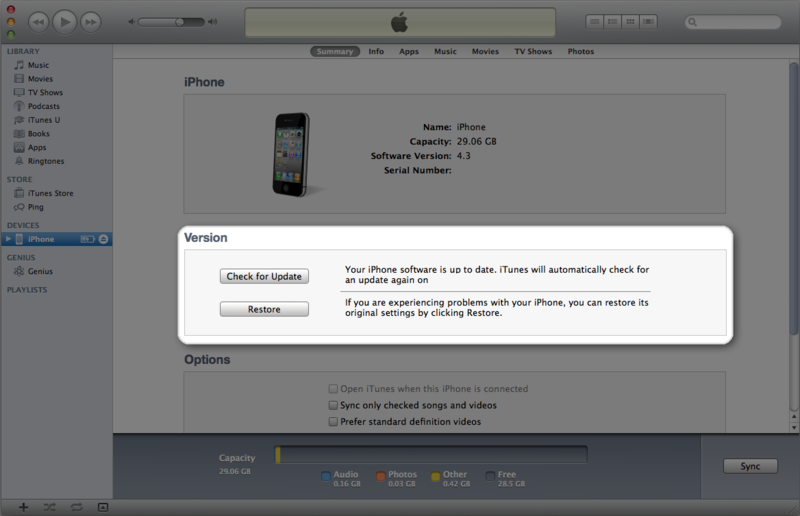 Ensure that your device is backed up to iCloud or back up with iTunes before updating. 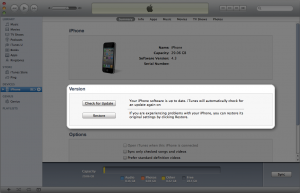 Find more information about backing up your iPhone, iPad, or iPod touch. If you experience an alert when updating your device, see this article about resolving update and restore alert messages. Note: Some updates may require restoring the device. If this is necessary, iTunes will display an alert. Back up data before updating the device. – If you update using the Mac or PC with which you normally sync, all iTunes content will be synced automatically after updating and restoring from backup. – If you update using a Mac or PC you don’t normally sync with, only the content that is stored in the backup will be restored back to the device. Review what is stored in a backup before updating. To preserve iTunes media (such as music, videos, and photos) apply the update using the computer with which you normally sync. Otherwise, you will need to sync with the machine you normally use to recover this media.